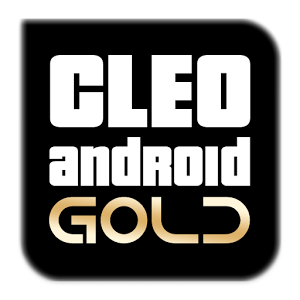 Cleo Gold Apk is using for cheat on GTA San Andreas and other GTA games. Apk contains many cheat codes for GTA SA and other GTA games. For use, two methods are you need to learn. 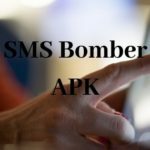 In this article, I have given you the App Download link and all two methods to use it on Android. Cleo Gold Apk is the same for no root or root users. But the method of using the app is different. 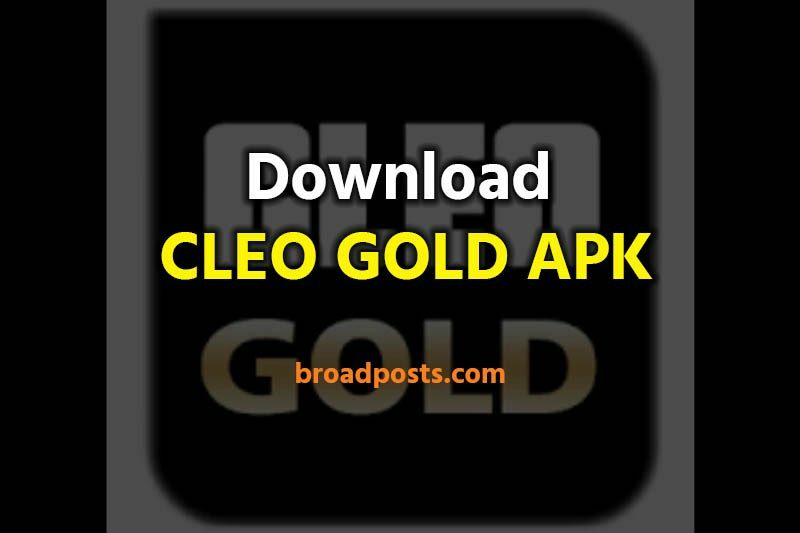 In the last of the article, I revealed a method for using Cleo Gold Apk For no root or root android phone. If you don’t know how to use it on Android, then please read this whole article to learn the use of Cleo apk and make cheat on Cleo GTA SA. If your Android was rooted so this method will work very well for you. First of all, install this app from the link and go into the app. You can see one menu on top right side GTA SA just tap on it. Now click on Install Scripts. And install all the cheats you want to add in GTA SA. All the cheats you install from Cleo app is now activated for GTA SA. And in the last of this article, I write a method for how to activated Cleo cheat in GTA SA. Download or open ES File Explorer. Go into Android > Obb. And here you need to rename GTA San Andreas Folder so put 1 in the last of the folder name and save it. Now Uninstall GTA San Andreas application. And install Cleo Gold apk. Then go in es file explorer and open Obb folder and make rename and erase 1 from GTA folder and save it. Now install GTA San Andreas. and go Cleo Gold and on the top right corner click on GTA SA. now click on install scripts and install and cheats you want. Now open GTA San Andreas game and play if you want to make cheat so swipe up on screen then all the codes you install from Cleo gold appear. now you can use all the cheat on android easily. In order to activate CLEO menu in the game, slide from screen top to bottom thru centre or press hardware menu button for a second, other controls in the menu and in the scripts are pretty much obvious as well touchscreen on the left or right, on the top or bottom in order to change selection of whatever is on your screen and center for selecting it.